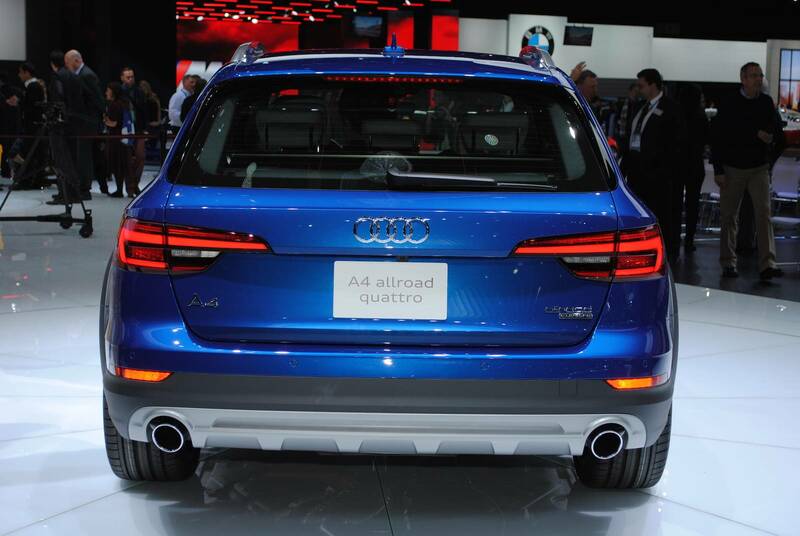 2016 Audi A4 Allroad Quattro Unveiled At Detroit Motor Show! 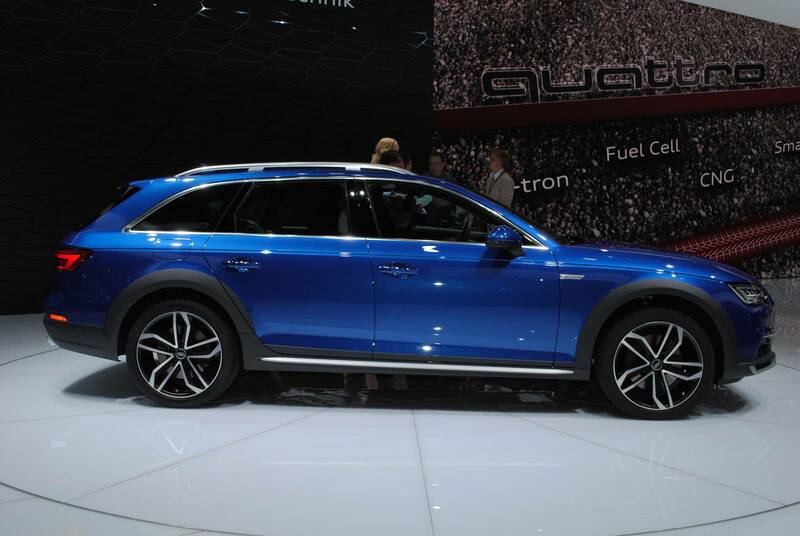 The story about this particular German model line dates back from 1999 when the Audi A6 Allroad Quatro was first introduced to the automotive public. 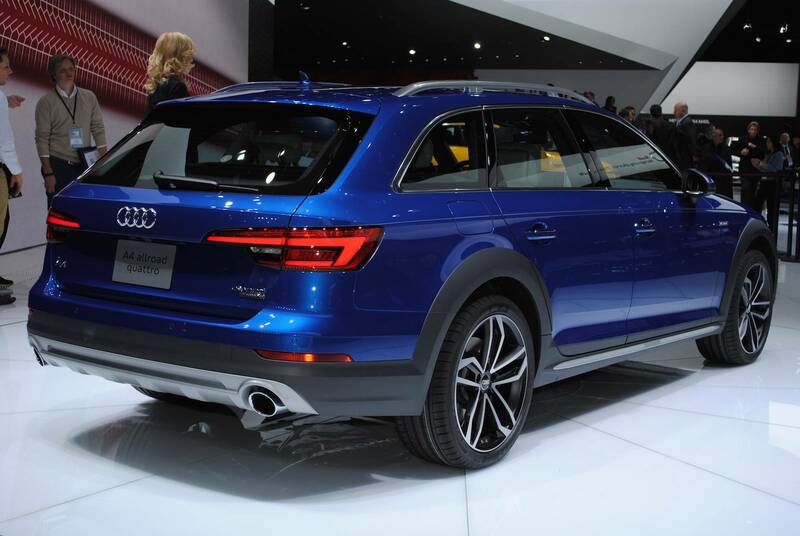 In 2009, the first generation Audi A4 Allroad Quatro became part of this family offering the same as its predecessor for a smaller price tag. 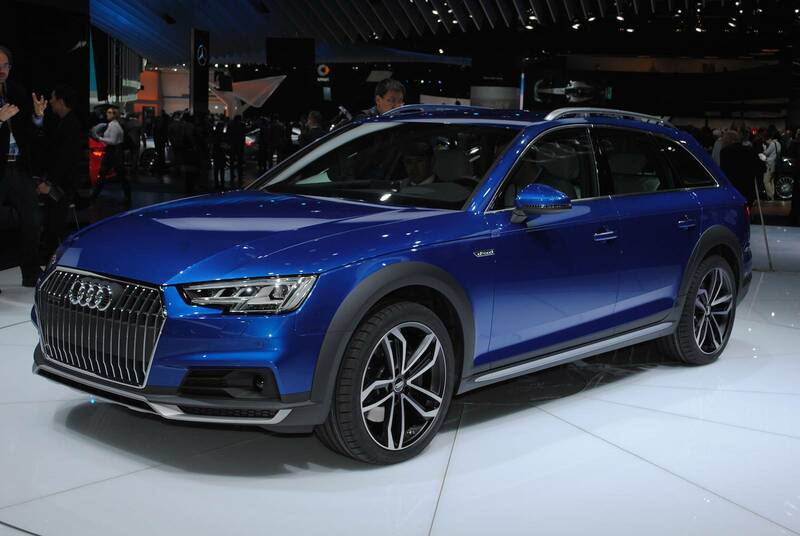 It is now time for 2016 Audi A4 Allroad Quattro! 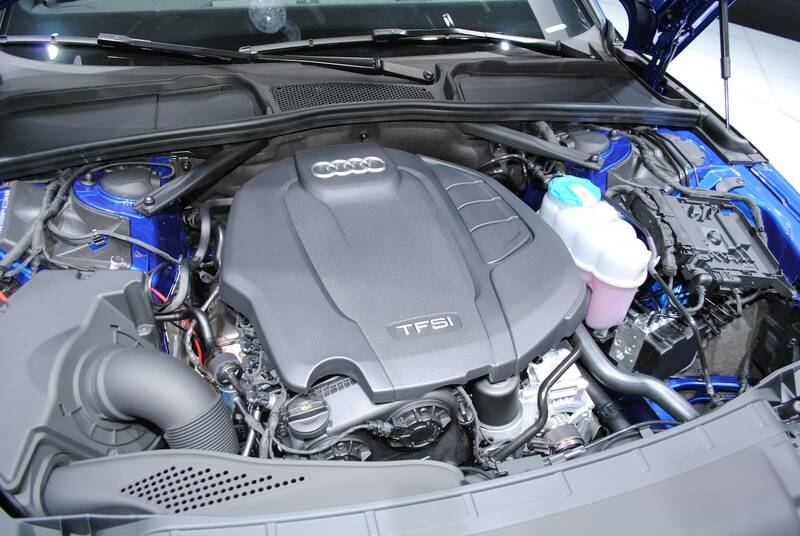 This particular Audi has both diesel and petrol as engine variants. The “weakest” 4-cylinder machine is able to deliver 150 horsepower whereas the mightiest 3.0 liter horizontally opposed six engine can produce up to 272 horsepower. 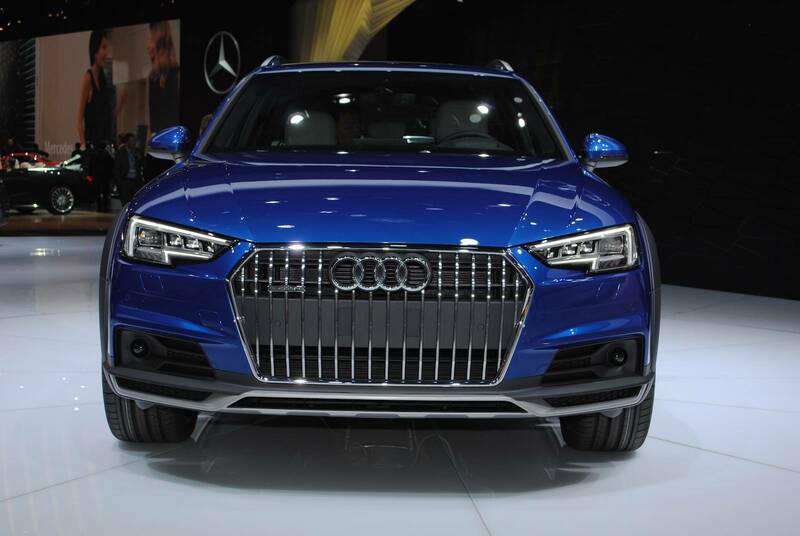 The 2016 Audi A4 Allroad Quatro is expected to arrive in the dealerships across America this summer. 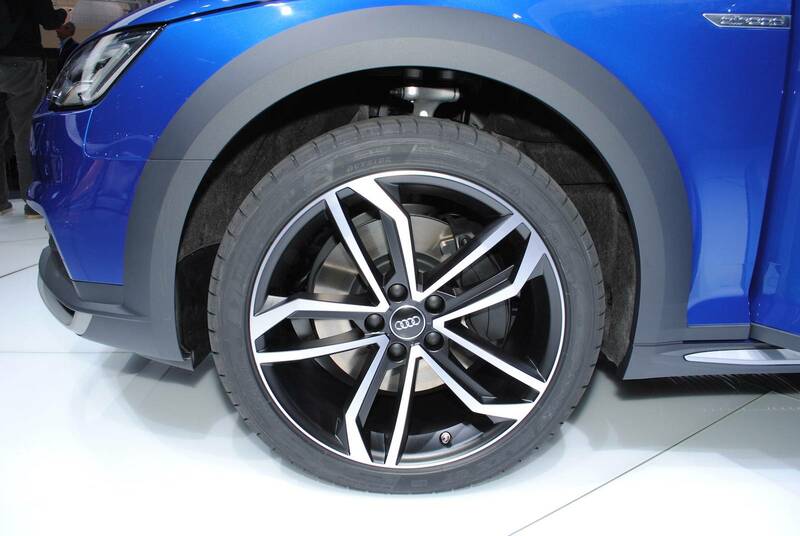 At last, some consider this to be the best Audi car ever made!